Pietersite Silver Ring-4278GJ | Rocks & Co. 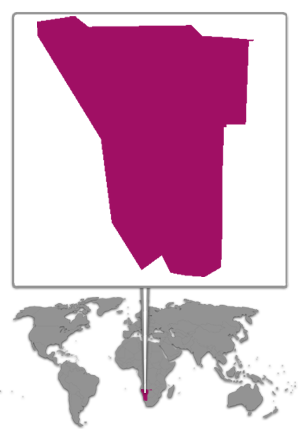 In Southern Africa, between Angola, Zambia, Botswana, South Africa and the Indian Ocean, is the Republic of Namibia. Compared to its African neighbours, the country holds less significance in the gem trade. 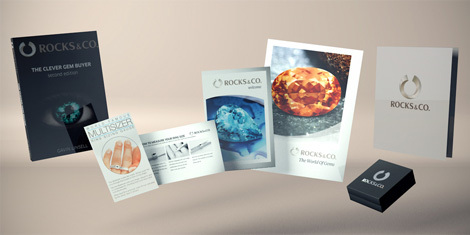 Here Sodalite, Pietersite, Demantoid, Tigers Eye and Anglesite mines can be found.